Are you looking for printable coupons for your favorite products? Instead of hitting up multiple sites offering online coupons, just start typing in the search box, and a list of currently available coupons will appear as you type. This is a great way to search for coupons for particular brands, or types of foods and products. This is a comprehensive coupon database, so please keep in mind that it is possible that non-vegan coupons will be mixed in with your search results. If you aren't sure whether or not a coupon is for a vegan product, contact me, and I will let you know. 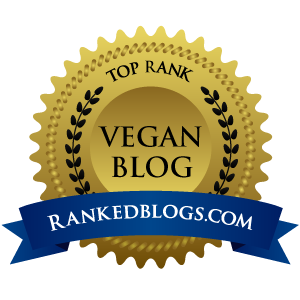 *The easiest and most convenient way to receive links to vegan coupons is to subscribe to the blog to get regular updates; this coupon search was added to the site as a convenience for visitors.